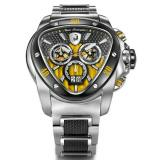 There's telling time, and then there's telling time in style. 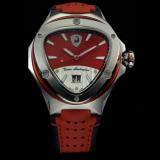 Why not do the latter and be proud of it. 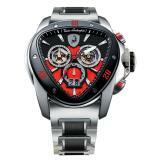 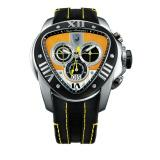 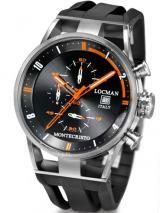 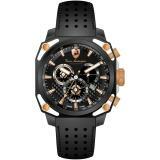 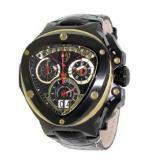 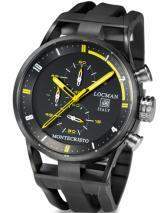 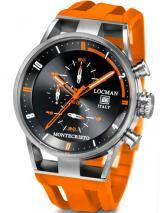 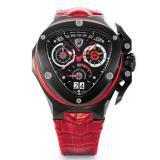 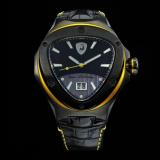 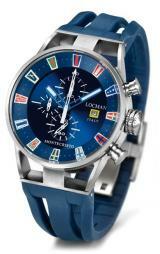 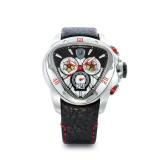 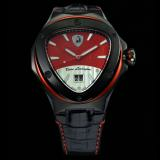 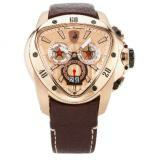 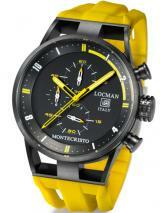 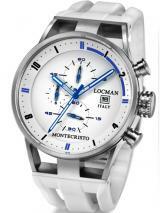 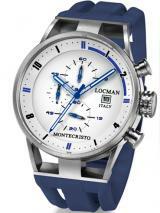 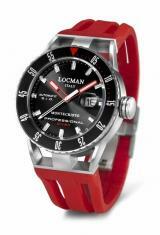 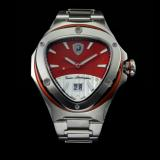 Mens designer watches from luxury brands such as Locman, and Tonino Lamborghini, allow you to do just that. 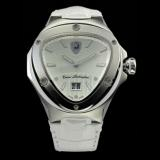 A quality watch reflects the painstaking construction and assembly of master watchmakers, with the design and styling that make your wrist stand out from the rest. 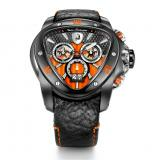 A person who pays much attention to their look, their shoes, and their wardrobe, should not short change themselves when it comes to their watch. 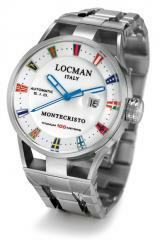 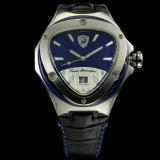 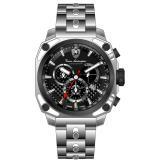 Whether its a mens Italian watch, or a beautiful Swiss made timepiece, there is a quality and timelessness present in imported watch brands that will last a lifetime. 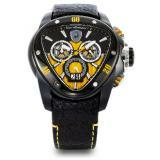 Take your time (no pun intended) and search out a watch that has all the functionlity you need. 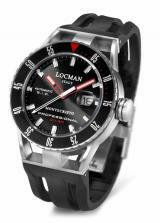 If your a diver find that perfect timepiece that has a high ATM rating so you know your watch can withstand the depths of your diving excursions. 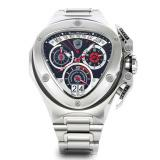 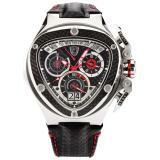 If you're a runner or biker fine a timepiece that has a built in stopwatch. 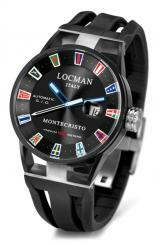 For those businessman, find a watch that tells the time of multiple world locations. 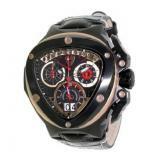 There's no reason you can't find a watch that meets all your functionality needs while accentuating your personality and style sensibilities.